Watch: Zahara Went To Alph Lukau For Prayers. 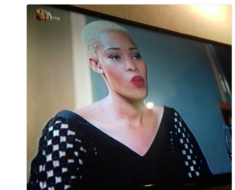 Zahara went to the pastor’s disputable church so that she can get some of the miracles that people get from the pastor. 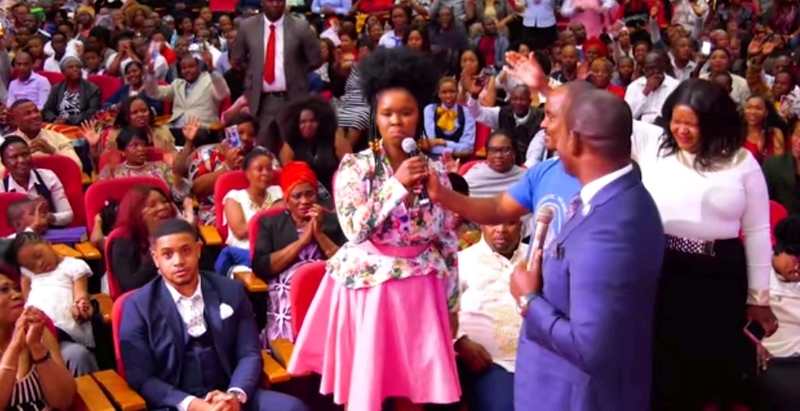 A video of Zahara asking Pastor Alph lukau has emerged on the internet. This comes after the former TS Records artist claimed that she had money problems. 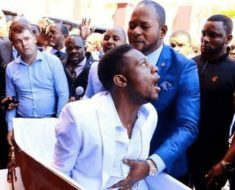 The video of Zahara eceiving a prayer by the Alph Lukau has made its rounds on social media. Zahara went to the pastor’s disputable church so that she can get some of the miracles that people get from the pastor. 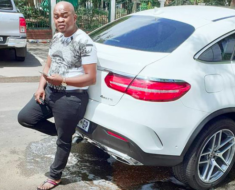 In the video, Alph Lukau says tells Zahara that it’s not over yet. 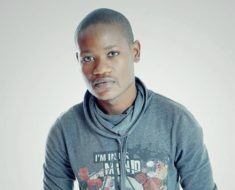 He tells her that “something good is about to manifest.” The Ndize hit maker sang after the pastor told her these proclamations. The star’s money problems have intensified. 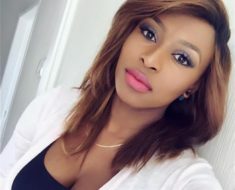 Sunday World says that the singer is having a difficult time with financial institutions because she can’t pay her dues for her house and cars. Sunday World also says that she could not go against Nedbank taking her house that is worth approximately R2 million. Zahara also recently went on radio to state her former record label TS Records has not paid her what was due to her. She also said that she was paid less than what was she was meant to get from the record label. DJ Sbu, the owner of TS Records, denied Zahara’s claims against them. 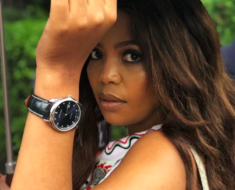 Terry Pheto stars in new lead role in international movie!